A triumphant evening for Rafa Benitez spelled disaster for Pep Guardiola and Manchester City, as the Premier League champions fell to a fourth league defeat of the season on a cold night at St James’ Park. It all started so well for City, who led through Sergio Aguero after only 24 seconds – the fastest goal in the top division this season. The scowl on the face of Benitez soon moved to Guardiola, however, as an uncharacteristically sloppy City struggled to penetrate a resolute Newcastle defence. It was still a shock when Salomon Rondon equalised midway through the second half, however – and a greater shock still when Fernandinho brought down Sean Longstaff to gift the hosts a penalty with only 10 minutes remaining. Matt Ritchie powered home past Ederson, and despite exerting plenty more pressure the visitors were unable to rescue even a point. Advantage Liverpool in the title race. 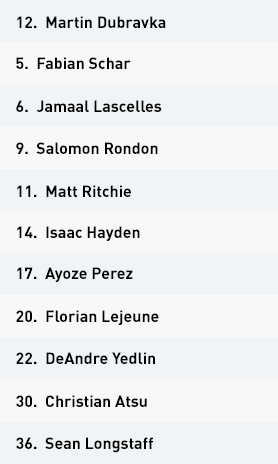 Newcastle set up in a 3-4-3 formation in possession, with DeAndre Yedlin, Sean Longstaff, Isaac Hayden and Matt Ritchie as a midfield four behind Christian Atsu and Ayoze Perez, who supported Salomon Rondon in attack. The Magpies had a clear game plan to concede possession and defend in their own half, with two key strategies for attack. One was to utilise the counter-attack upon regain of possession, which would see Atsu and Perez make runs out wide in transition, with Ritchie and Yedlin supporting from behind. These counter-attacks would mostly take the form of passes into space, or passes into Rondon’s feet for the powerful forward to hold the ball up and bring others into play. The other strategy was to simply play direct to Rondon, either from Martin Dubravka in goal or from the defence. Rondon would use first contact to either send the ball in behind or set the ball back for a forward-facing midfielder who could help the next progression up the pitch. Alternatively, he would look to bring the ball under control and hold it up, allowing other players to join him further up the pitch – although this relied on the movement and positioning of his teammates. 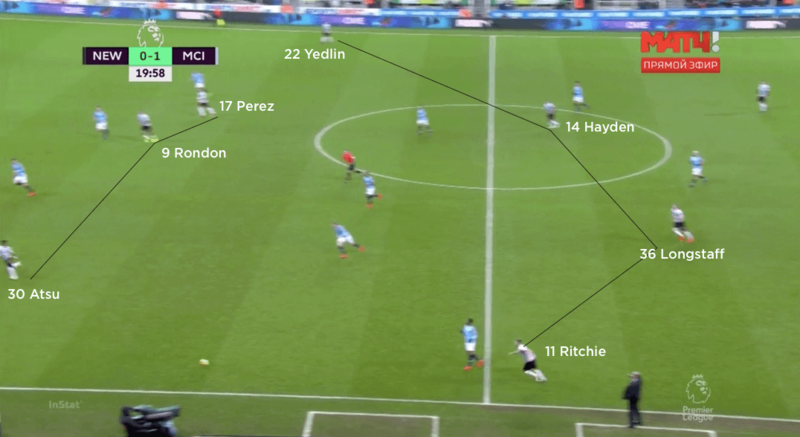 Out of possession, Newcastle utilised a 5-4-1 mid-low block, with Ritchie and Yedlin dropping from midfield to join the three centre-backs, while Atsu and Perez dropped alongside Longstaff and Hayden. The hosts were not interested in pressing in Manchester City’s half, instead using the halfway line as their own line of engagement. 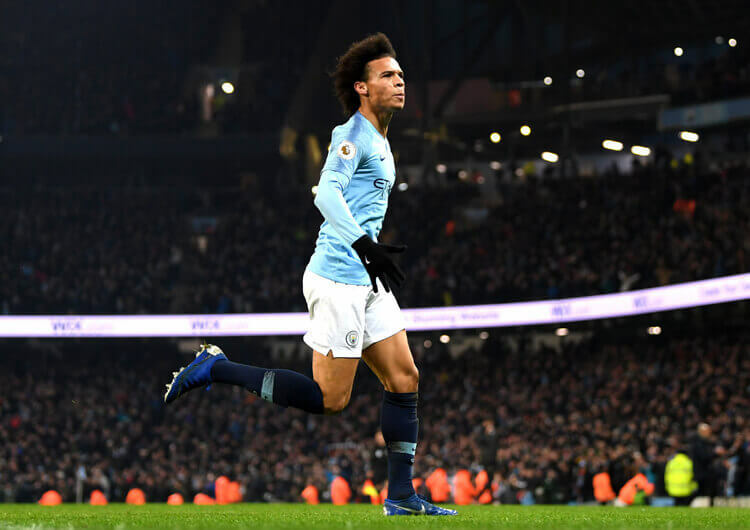 Even when City crossed halfway, the plan wasn’t necessarily to tackle but to limit forward-playing options and force the visitors into more ambitious passes and/or technical errors – something that happened far more regularly than usual with City. Yedlin and Ritchie would look to man-mark Raheem Sterling and Leroy Sane as much as possible. 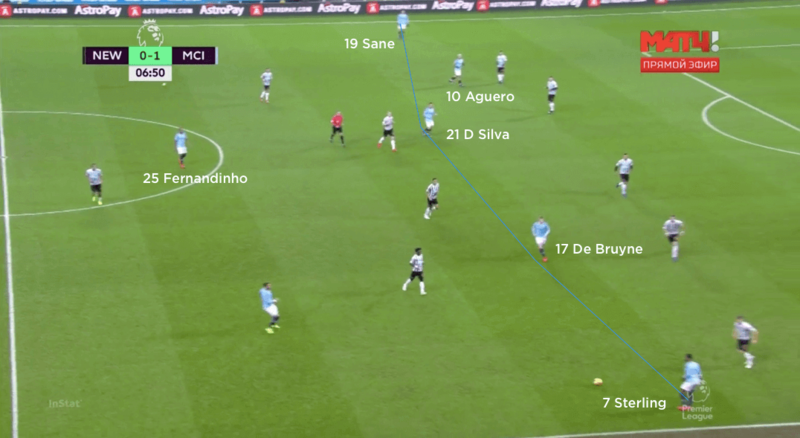 When the City wide men looked to rotate, the Newcastle wing-backs would track them only so far before reverting to their position to pick up whoever had moved into that space – often Sergio Aguero, who had a tendency to roam. The relationship between the left-sided centre-back Florian Lejeune and Sean Longstaff in front of him was important in trying to nullify the threat of Kevin De Bruyne in Newcastle’s left half-space. With the ball in front of the Newcastle midfield and De Bruyne playing his usual role in between the lines, Longstaff would try to screen the pass into him – but with De Bruyne on the midfielder’s blindside and frequently on the move, Lejeune would move a few yards out from his defensive line to get closer to the Belgian. He was able to do this because there was very limited space in behind Newcastle’s back line, and also because Jamaal Lascelles was always close by to cover.  Fabian Schar and Yedlin would then tuck in to ensure there was still an element of compactness – something that City didn’t perhaps work hard enough to overcome across the whole 90 minutes. Newcastle set up in a 3-4-3 formation in possession. DeAndre Yedlin and Matt Ritchie provided the width from wing-back, while Ayoze Perez and Christian Atsu supported lone striker Salomon Rondon. Out of possession, the hosts defended in a 5-4-1 shape. 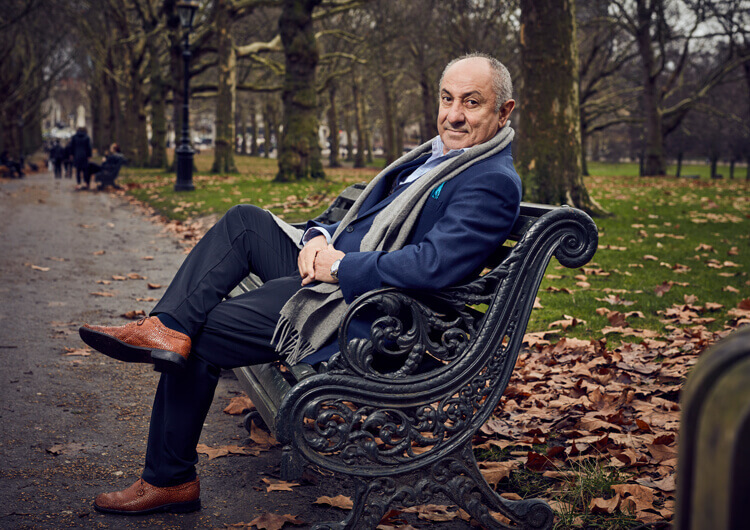 Yedlin and Ritchie dropped back alongside the three centre-backs. The Newcastle wing-backs man-marked the Manchester City wide attackers – Yedlin on Leroy Sane, Ritchie on Raheem Sterling. 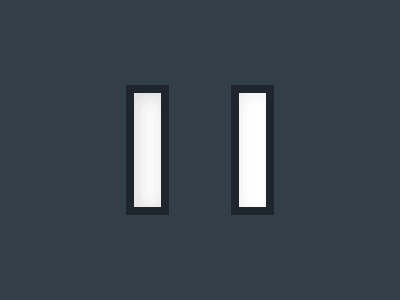 If the wide men moved too far inside, they would be passed on. The Magpies almost exclusively used Salomon Rondon, either to receive from direct balls forward or as the focal point for counter-attacks. 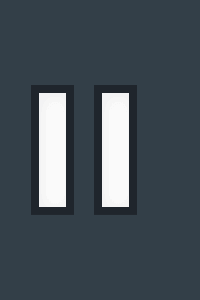 Manchester City used a 4-1-4-1 formation in possession, with Fernandinho in his usual position between the lines and Sergio Aguero in front of an attacking midfield four. 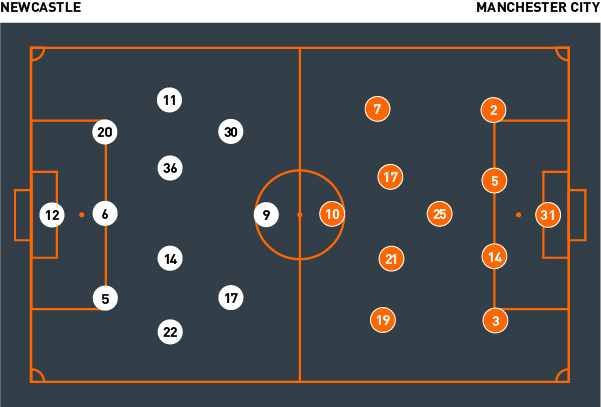 The visitors used the same 4-1-4-1 shape out of possession, although they mostly had to deal with direct play from the hosts. 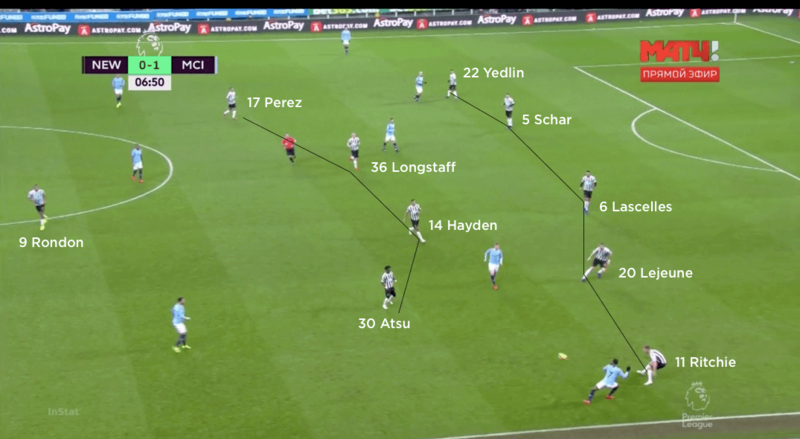 The positioning of City’s full-backs helped to guard against counter-attacks, but left them numerically disadvantaged when trying to unlock the Newcastle block. 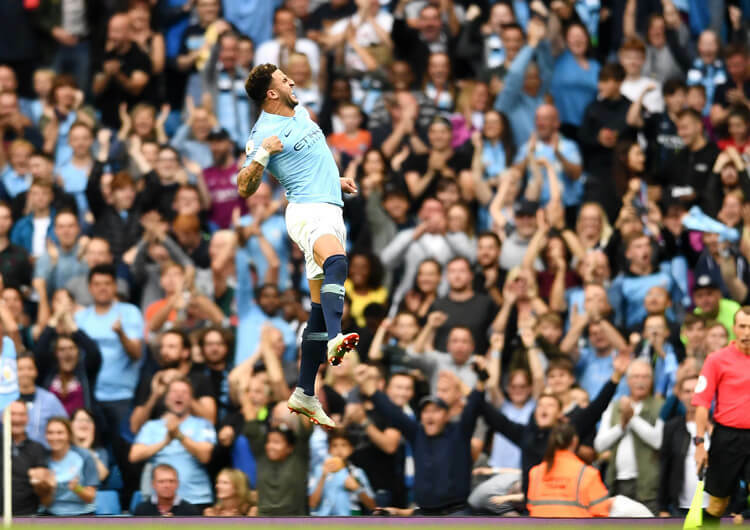 Aguero often dropped between the lines to try to create a free man in the City midfield – but the visitors lacked their usual pace in attack and struggled to create clear-cut chances. 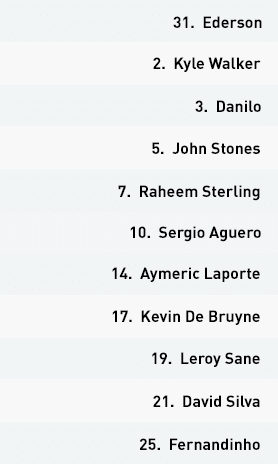 Pep Guardiola set his Manchester City team up in a 4-1-4-1 formation, with Raheem Sterling, Kevin De Bruyne, David Silva and Leroy Sane the four attacking midfielders behind Sergio Aguero. City dominated possession but found themselves up against a very organised and compact defensive block, although this is something they have to contend with most weeks. The visitors tended to drop Fernandinho in to the defensive line to help bring the ball out in the initial stages, but due to Newcastle’s complete disinterest in pressing, the Brazilian instead took up a more regular position in front of centre-backs Aymeric Laporte and John Stones. They had very little joy through the middle of the pitch, which Newcastle made as congested as they could, so tried to open them up through the half-spaces and in wide areas. They tried to rotate between full-back, wide attacker and inside attacker to create openings to play through, although most of the rotation tended to be between just wide attacker and attacking midfielder – and Newcastle found the rotation of two people relatively straightforward to deal with. 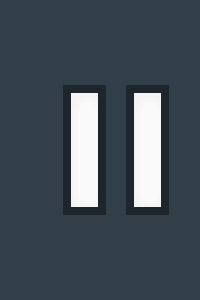 The decision to move full-backs Danilo and Kyle Walker inside with Fernandinho meant that City often had these three players plus their two centre-backs behind the ball, leaving Sane, Sterling, Silva, De Bruyne and Aguero to try to find space between and beyond the nine Newcastle players behind the ball. 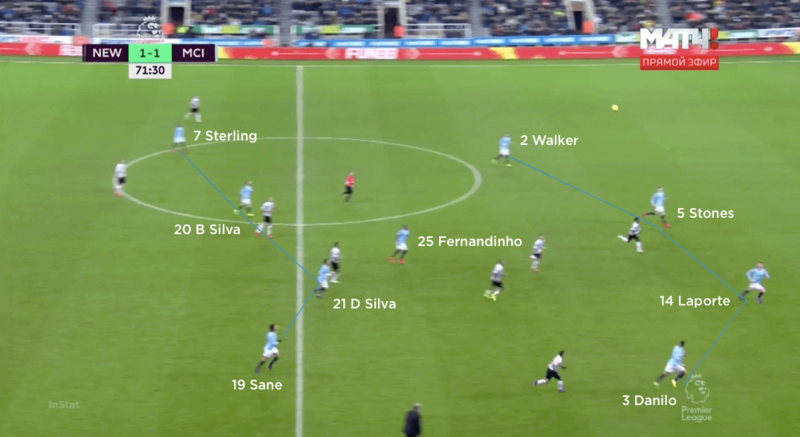 While the positioning of the full-backs helped to guard against Newcastle’s counter-attacks, it left City short in attack and was one of the key reasons they found it difficult to unlock the home defence. They tried to use Aguero to roam off the ball, dropping deeper to create an extra man in midfield and receiving without being tracked by the Newcastle defenders. 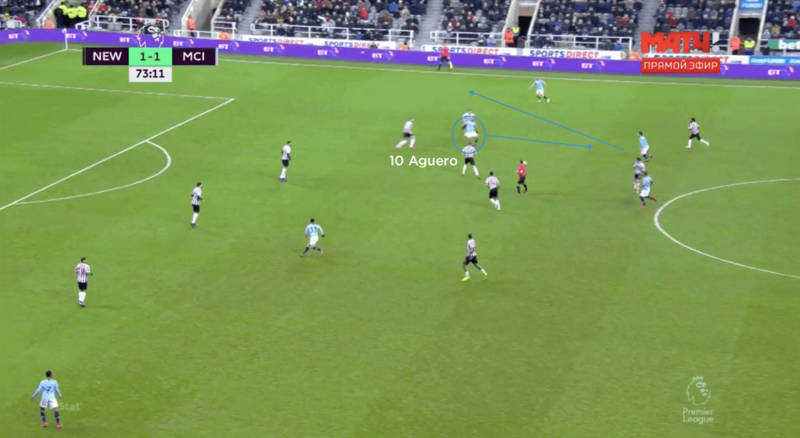 This happened occasionally, and Aguero was able to receive and turn, but if an opponent travelled with him then he would try to combine with his attacking midfielders to exploit the space vacated by the tracking defender. The big disappointment for City would be the level of technical quality in their distribution around the pitch. While they had significant amounts of possession, neither the detail of the passes to help their teammates’ next action, nor the ball speed to move Newcastle players out of their slots, were good enough. In the end, we saw way more turnovers than we have become used to from this City team – which goes a large way to explaining the look on Guardiola’s face for much of the night. As is generally the case, Guardiola’s team spent very little time out of possession. When they did, they pressed in a 4-1-4-1 structure, although a lot of their defending was against direct play and counter-attacks. 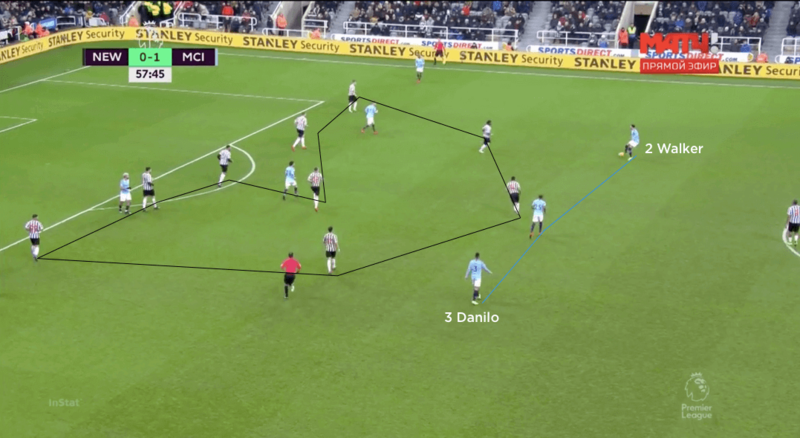 In transition, City counter-pressed immediately upon losing possession, and would recover towards goal at pace should Newcastle evade the counter-press.